Provide a web-toolkit that can be used to build decentralized apps. Scale DApps for commercial use. Offer the ability to conduct millions of transactions per second. EOS blockchain promises to bring several innovations to the users with many interesting features. Here is a beginner’s guide to EOS which includes its purpose and what at it has to offer. EOS is a blockchain-based, decentralized platform that allows the development, hosting, and execution of commercial-scale decentralized applications on its platform. 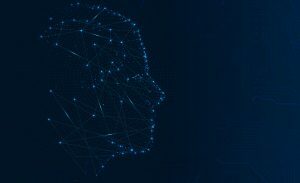 EOS puts together the best features of the various smart contract technologies such as Ethereum to build a robust DApp platform for the everyday user. 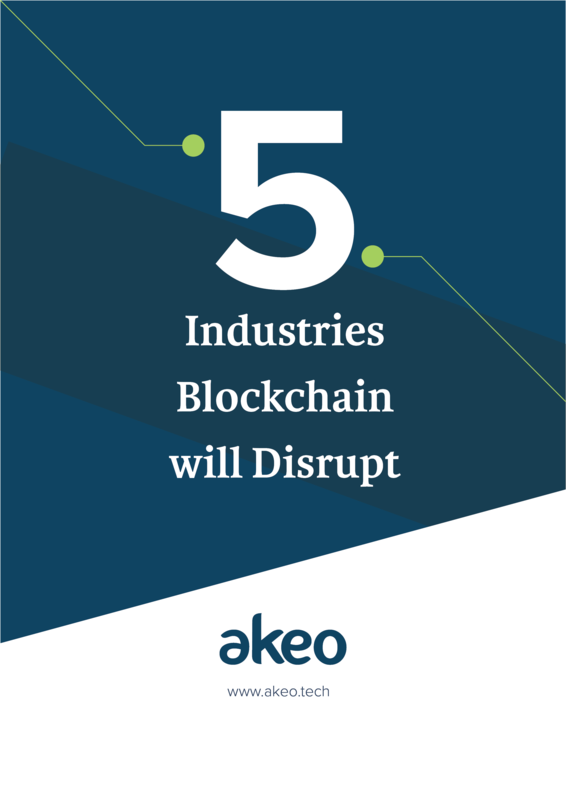 Similar to Google’s Play Store and Apple’s App Store, it offers the required core functionality to enable developers to create blockchain-based apps akin to web-based applications. What does EOS Blockchain bring to the table? Here is the list of features that EOS offers. Scalability is the biggest challenge that blockchain as a technology is facing since its inception. In comparison to 24,000 transactions per second for VISA, Bitcoin manages to achieve 7 transactions per second. EOS promises to compute millions of transactions per second as it is based on delegated proof-of-stake rather than proof-of-work. We have explained this later in this article. 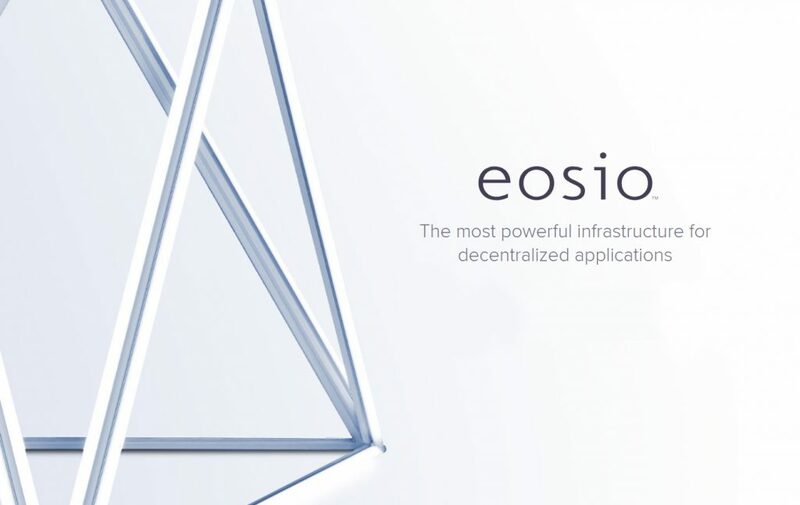 EOS gathers and offers the best features of smart contract technologies to support the development of DApps. The features of EOS include web toolkit for interface development, self-describing database schemas, self-describing interfaces, and a declarative permission scheme. EOS has a governing body that rules on the dispute and binds the users to the constitution. Block producers have the right to vote on various decisions and can seek help with any issue. EOS provides parallel processing of smart contracts in which the programs are divided into subparts and run simultaneously. Thereby reducing the running time of the program to a great extent. EOS offers a full-featured authentication system with different permission levels. Users and developers will have various ways to share data in a secure environment. EOS provides secure online storage on the server hosting to allow developers to build and deploy applications with easy and keeping all their work progress handy. EOS uses delegated proof-of-stake concept which is believed to scale EOS towards million transactions per second. What does that mean? Under the EOS system, anyone owning EOS token or using the EOS platform can choose block producers through a voting system to participate in the block production process. Participants are given an opportunity to produce blocks and EOS enables blocks to be produced every 0.5 seconds. This system could allow EOS to achieve 1 million transactions per second (as claimed). The cost of building and running applications on Ethereum and blockchain could be high due to the humongous gas price involved. In contrast, EOS works on an ownership model whereby token owners and users are entitled to use resources such as RAM and storage proportional to their stake. This eliminates the need for the users to pay for every single transaction. Brendan Blumer is the CEO of the company and has been working to implement blockchain technology in various industries since 2014. Daniel Larimer, the CTO of block.one and the man behind BitShares and Steemit. He is also the inventor of the widely adopted concept of delegated proof-of-stake. Ability to support millions of transactions. Believing the claims, EOS has already achieved 4,000 transactions per second while Ethereum hasn’t been able to reach a 3-digit figure. 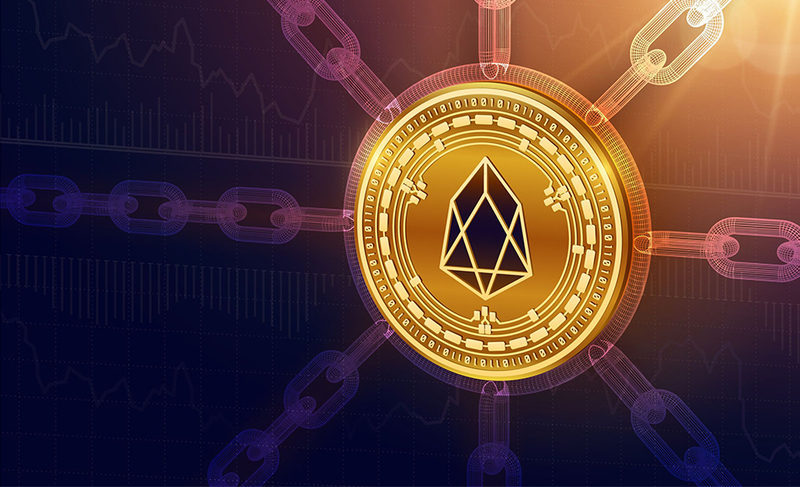 This radical improvement in transactions output has sparked a wide interest in EOS. However, it is still to be watched whether EOS stands on its claim and people migrate on EOS blockchain from Ethereum or not. EOS blockchain has a lot going for it. 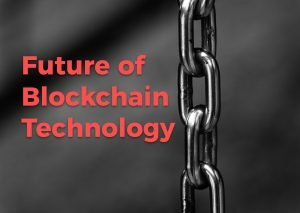 The blockchain has the potential to be the most reliable and commercial-scale technology with fast, free, and scalable transactions. However, the platform is still under development and far from what it is said to achieve.